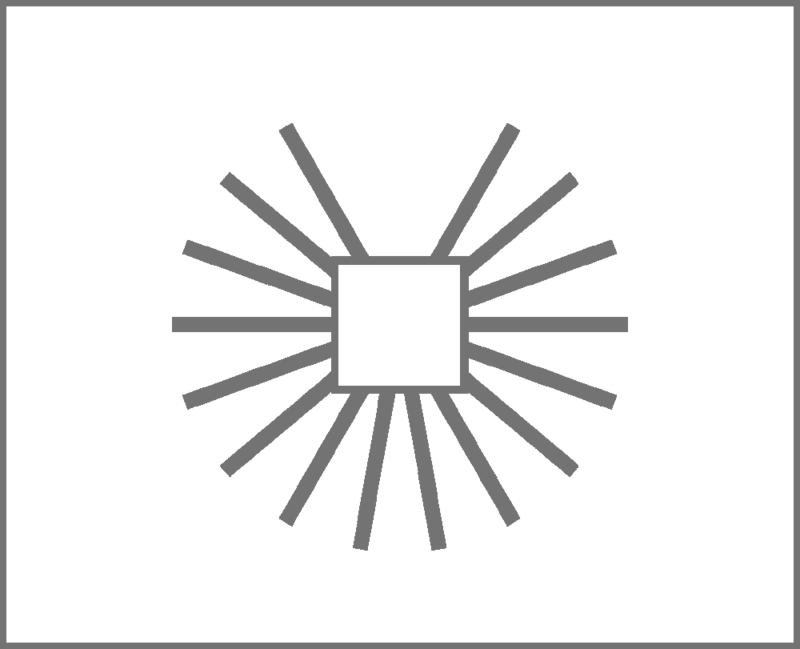 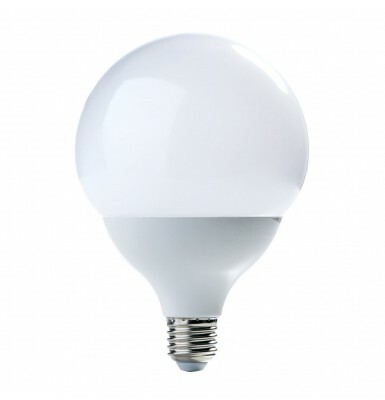 LED Lamp with omnidirectional light spread. 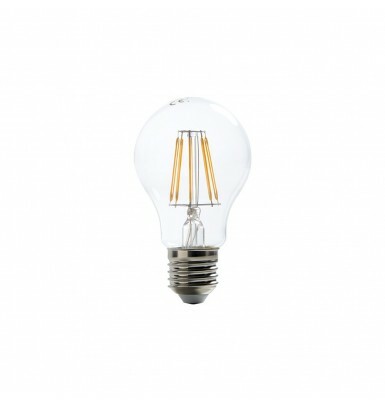 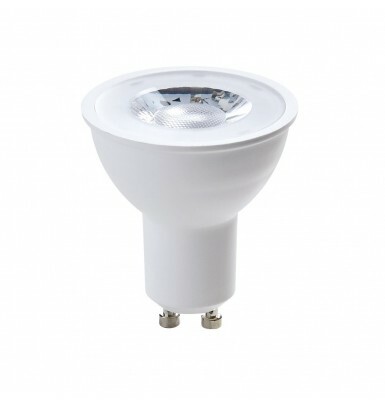 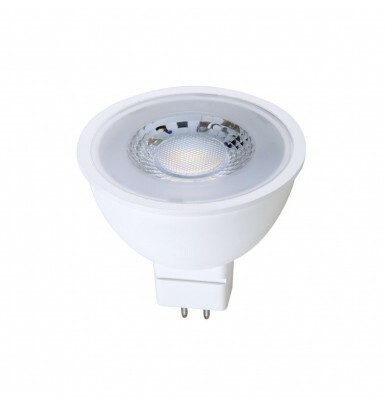 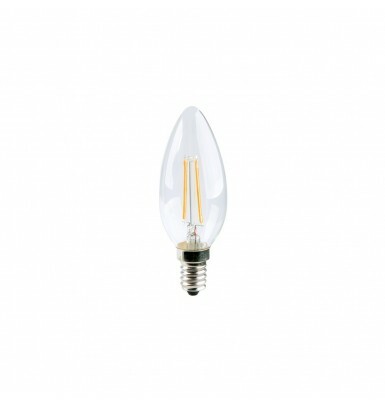 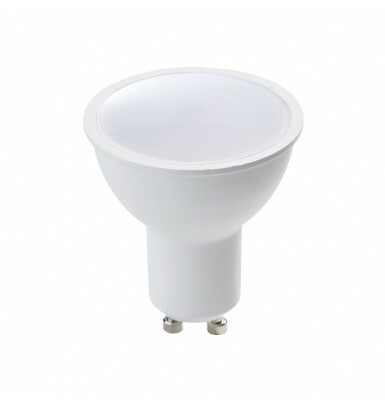 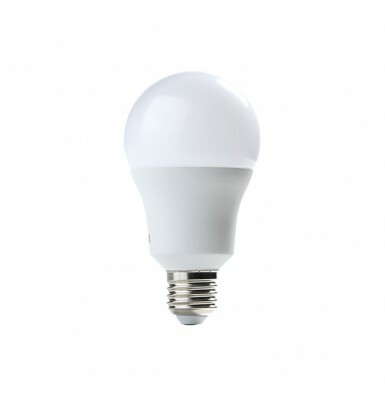 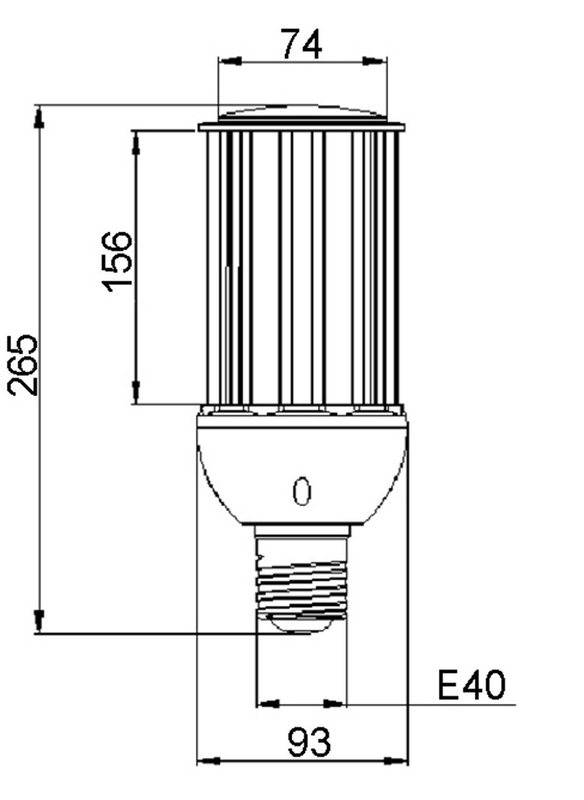 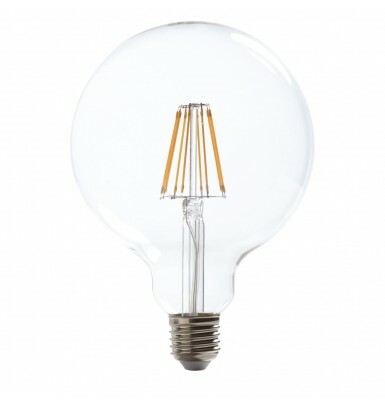 Easily replacement for lamps with E40 socket in traditional fixtures. 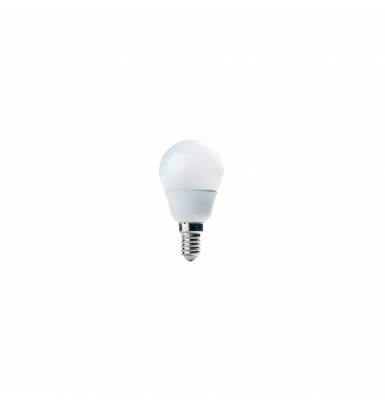 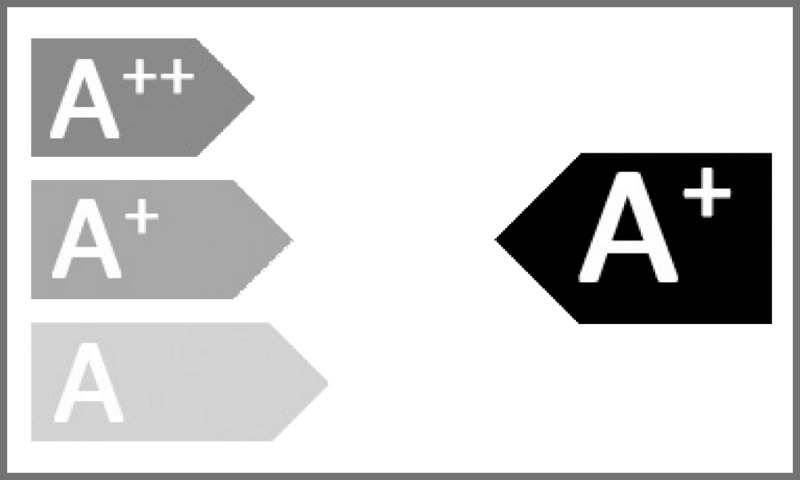 Thanks to the inbuilt driver it doesn't require any additional power supply and can work directly with the mains voltage.